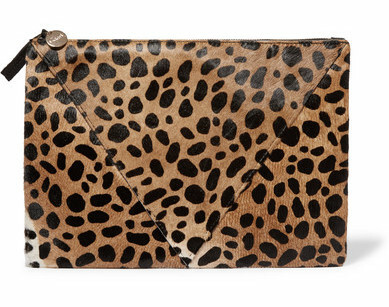 Style by Rachel: Go WILD with Leopard Print! Leopard print has been, and will be, my favourite print. It is not a print that is for the meek or faint of heart: A pop of leopard can transform an outfit from average to eye-catching, and a leopard printed piece can show the world your boldness and vivacity. 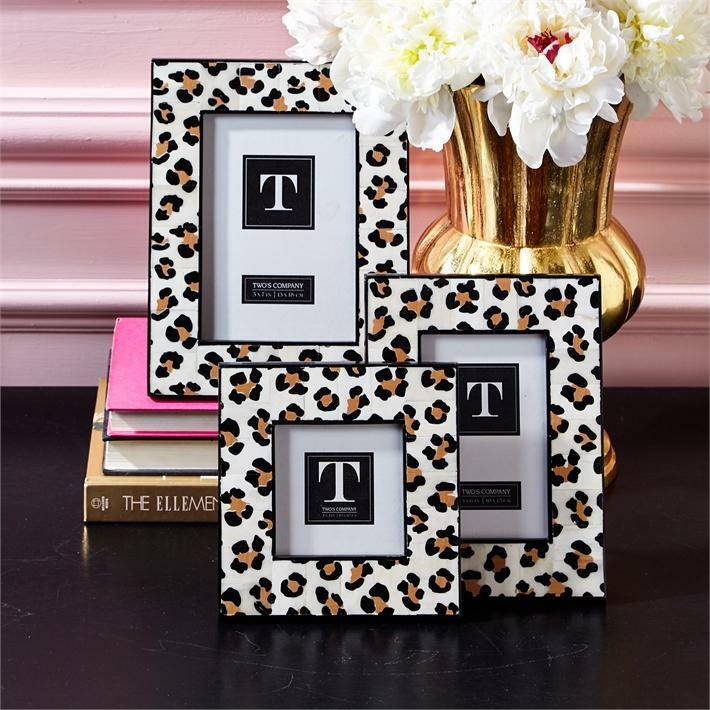 To me, leopard is a neutral. 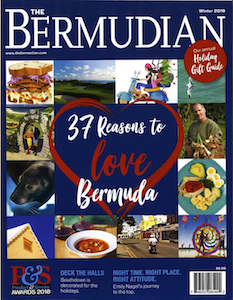 It can be worn with anything, anywhere, all year round. It is a print that can always be found and will always cycle back into fashion. In the shops around Hamilton, I found a plethora of this punchy print. 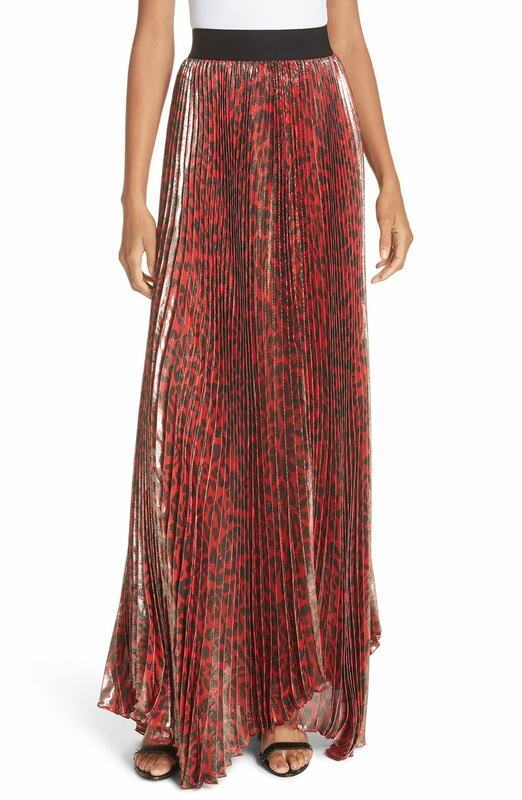 This BeBe leopard print dress from A.S. Cooper & Sons Ltd. is sure to turn heads on a night out in town, or at your next cocktail party. 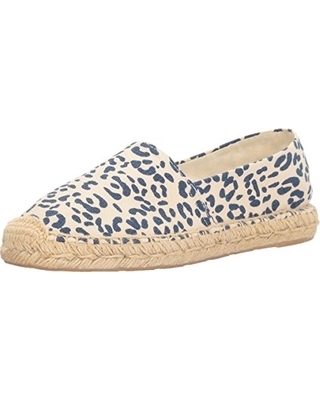 Add a casual pop of leopard while keeping comfortable with these Sam Edelman Espadrilles from Boyles, $59.95. 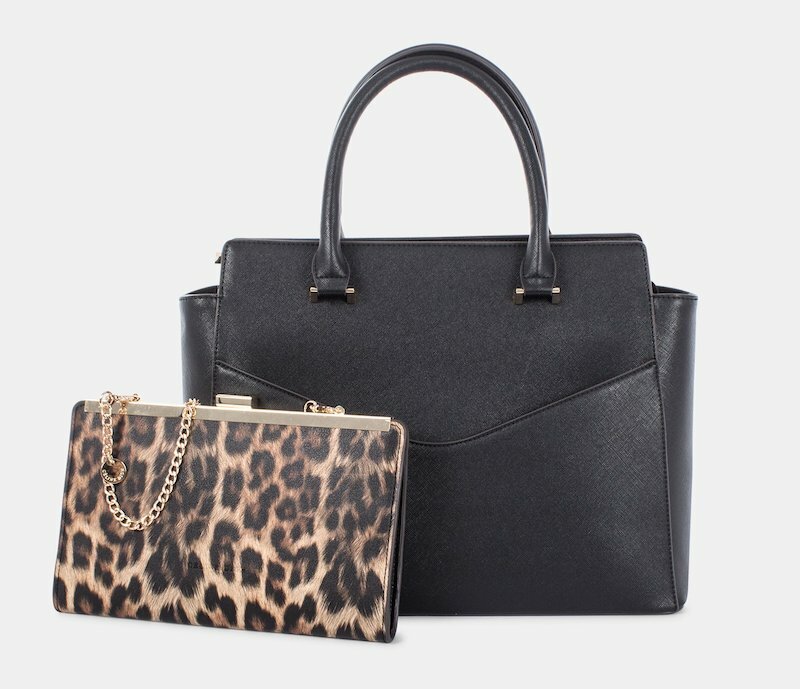 Feel ferocious taking on your work day with this Celine Dion tote bag from Boutique CC with a pop of leopard print that is actually a small detachable purse, $195. 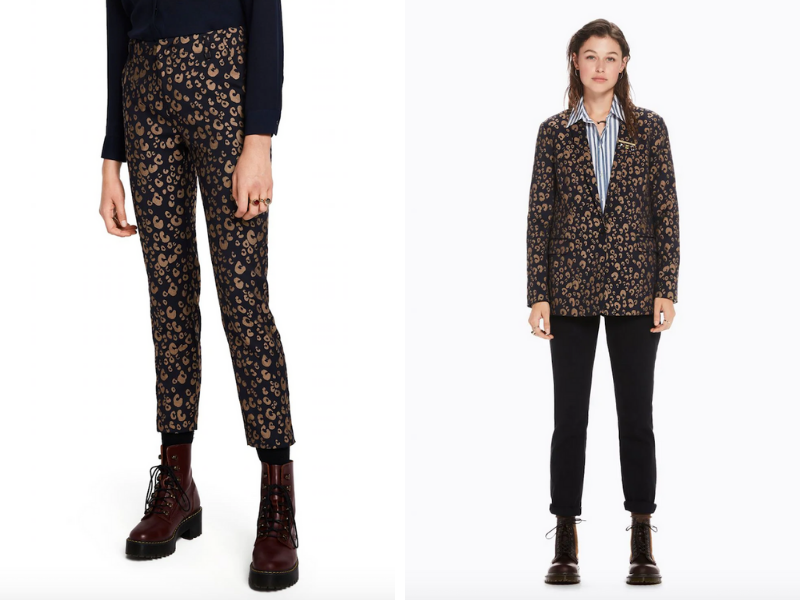 Show the office you mean business in Scotch and Soda leopard print trousers and blazer from Boutique CC. Jacket, $259; Trousers, $159. 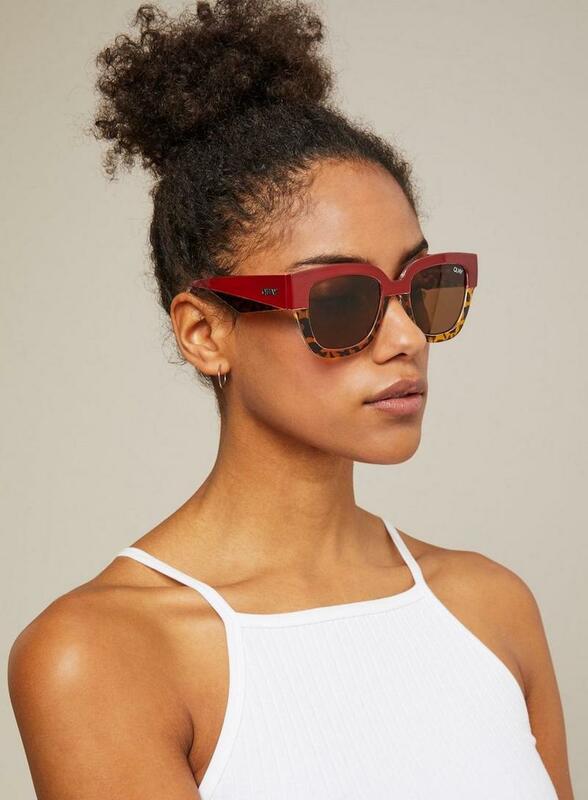 Make a statement with these fabulous red and leopard print Quay shades from ModBlu, $75. 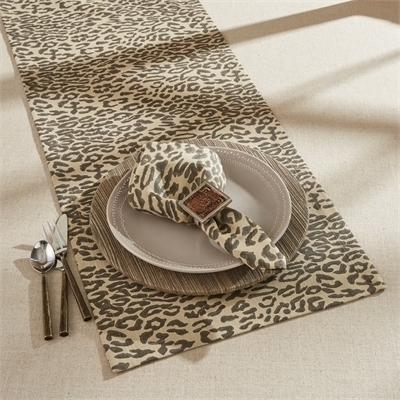 Impress your next dinner guests with this leopard print Split-P table runner from Brown & Co., $48. Pair this beautiful Clare V patchwork clutch from Atelerie with a little black dress on your next night out. Be warned, everyone is going to want to pet it, $285.